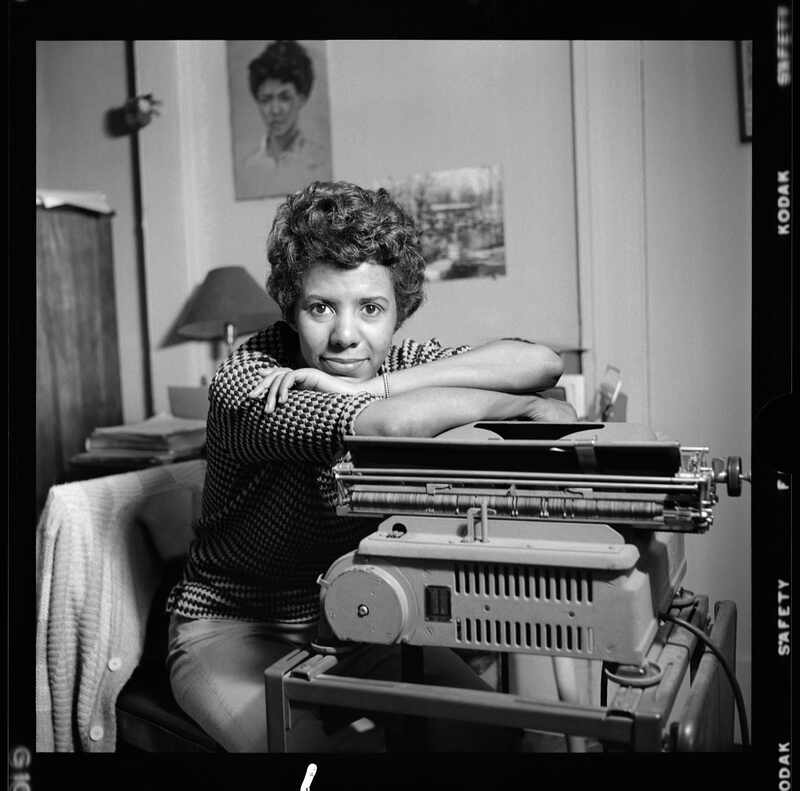 NYC PREMIERE Lorraine Hansberry, best known for A Raisin in the Sun, was a black writer, communist, feminist, lesbian and outspoken trailblazer at the height of the Civil Rights Movement. She led an active life, befriending James Baldwin, inspiring Nina Simone, breaking barriers from Broadway to Hollywood, being monitored by the FBI and seeking love on her own terms, all before her untimely death at age 34. After many years in the making, director Tracy Heather Strain delivers the rich biography that Hansberry deserves.